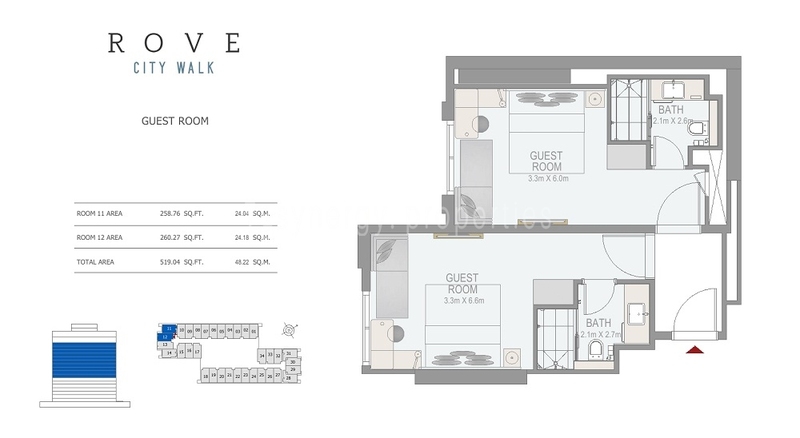 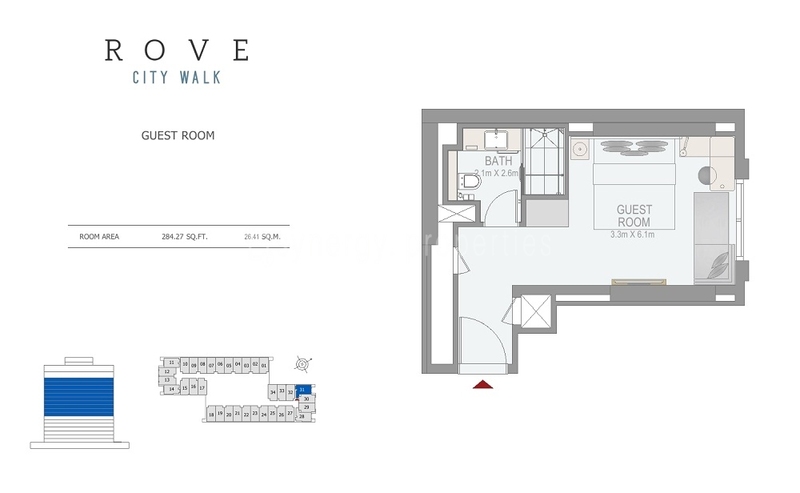 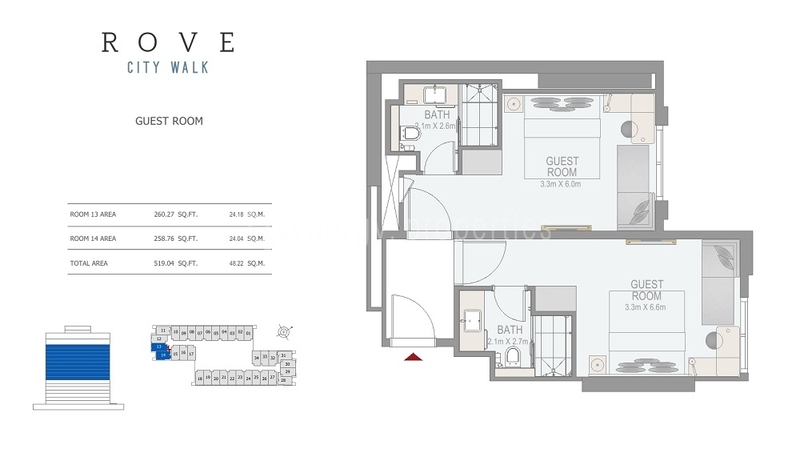 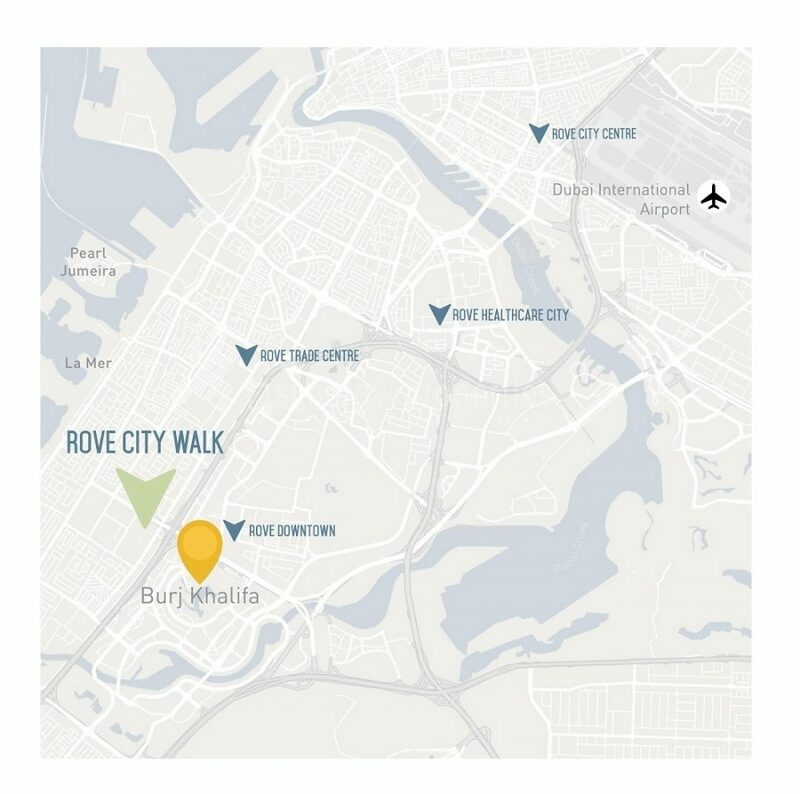 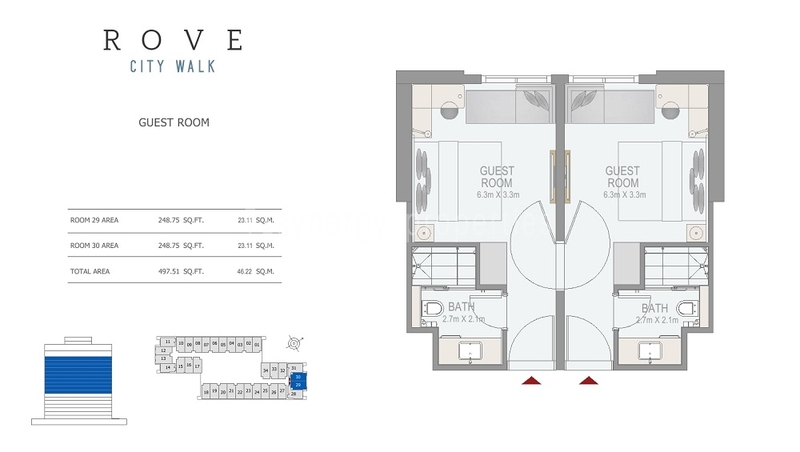 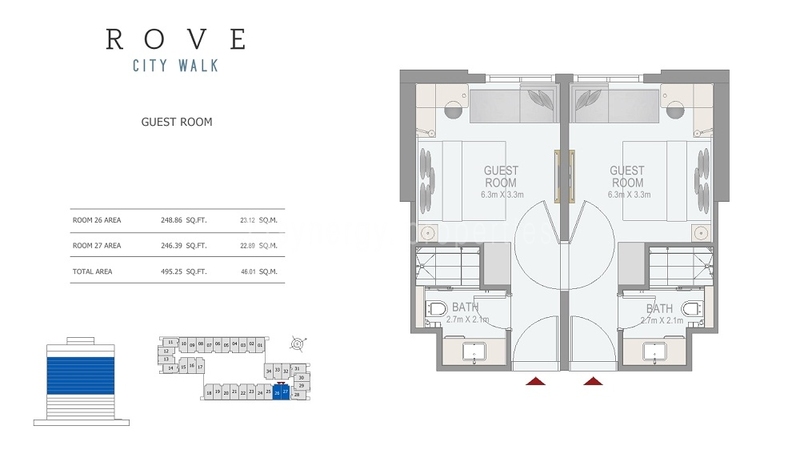 Register and get details about the Rove City Walk Hotel Apartments & be the first one to book your best unit. 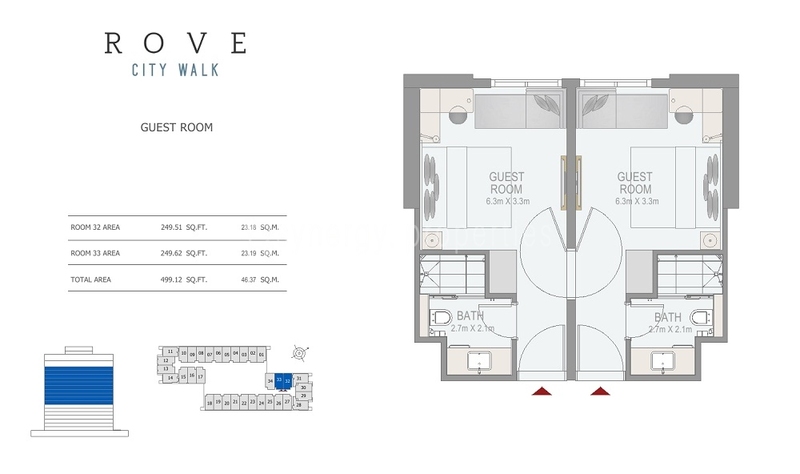 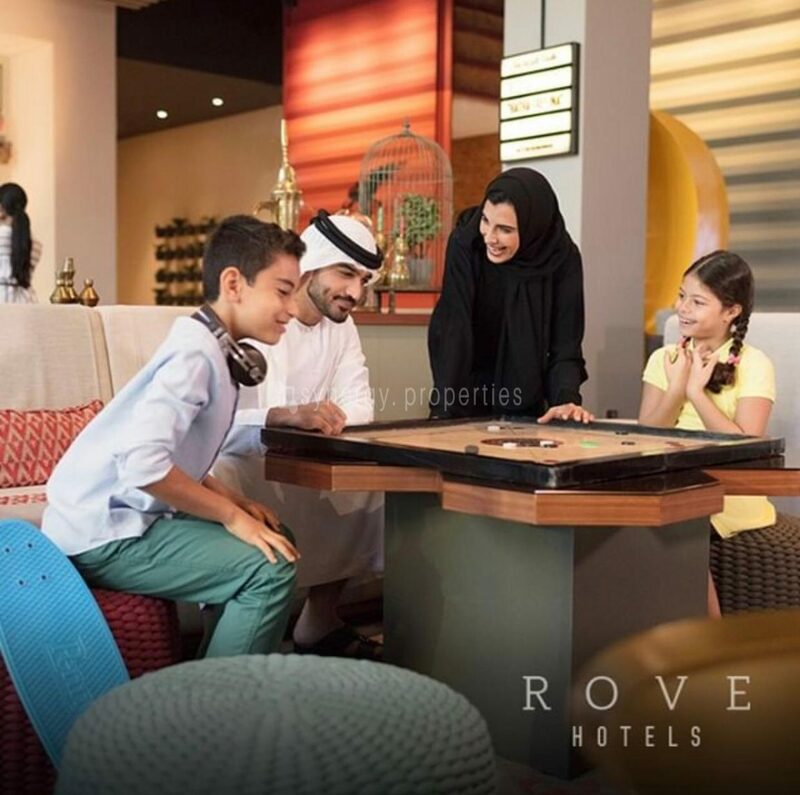 Rove Hotels is designed as a smart and cosmopolitan cultural haven for the new generation modern travellers. 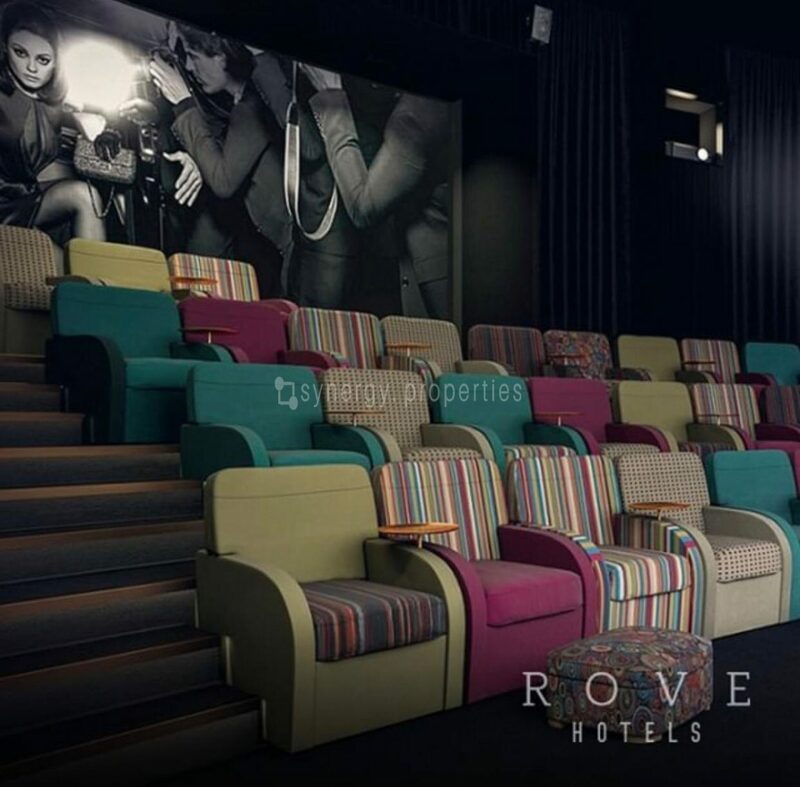 Conveniently situated in City Walk, the hotel reflects the pulse of the modern city and stands by its name ‘Rove’, which refers to wander or to transverse. 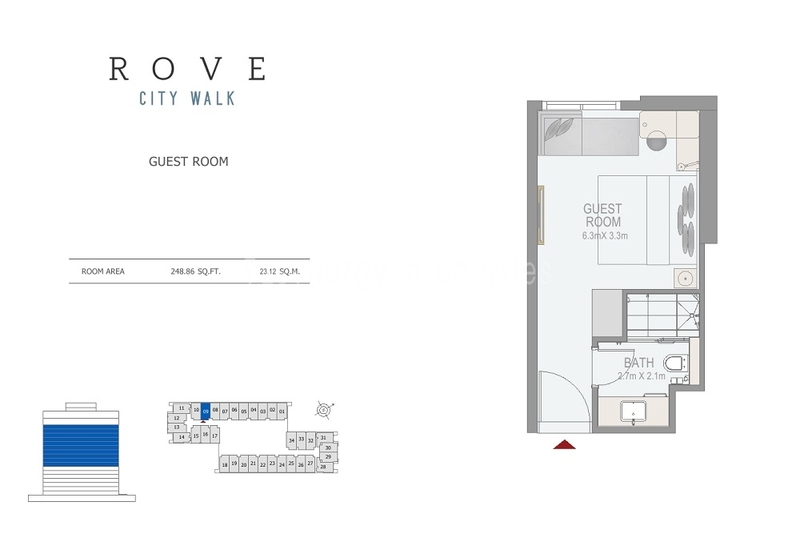 It provides simple, spacious and lifestyle-inspired value hospitality experiences in a modern flexible environment, bringing the best of both worlds for occupants. 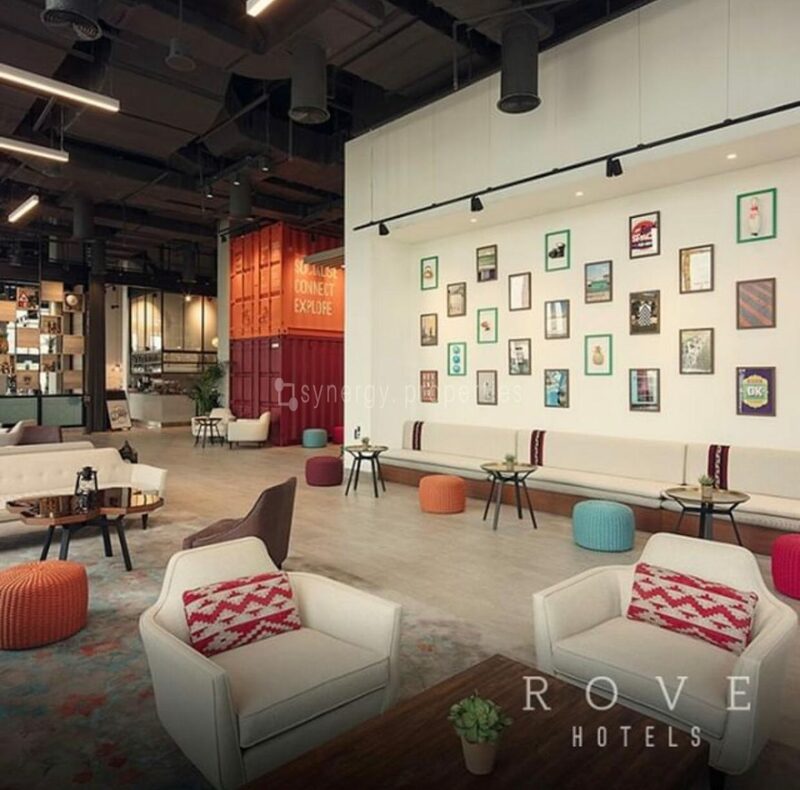 With comfort and convenience in mind, Rove Hotels assures total harmony with flawless guest experiences and high aesthetic standards for the young hearted and trendsetters, who lead fast-paced urban lives. 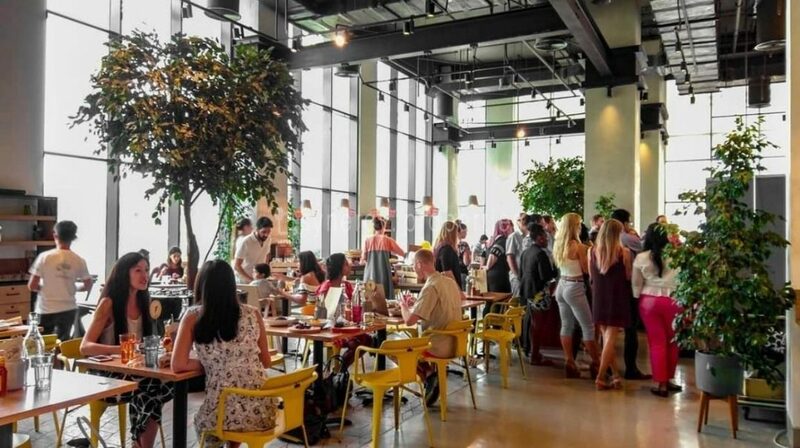 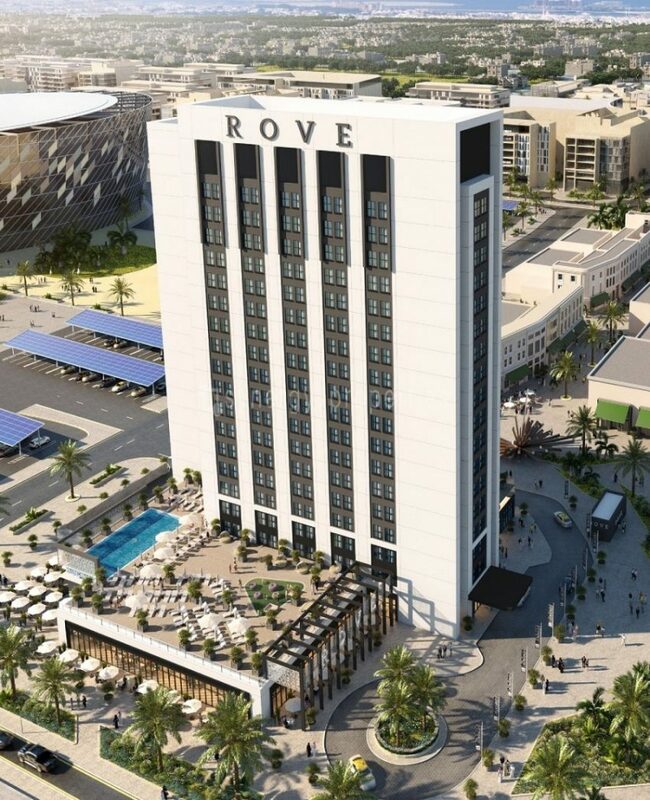 The sought-after Rove Hotels operates numerous properties around key locations in UAE’s most populous city. 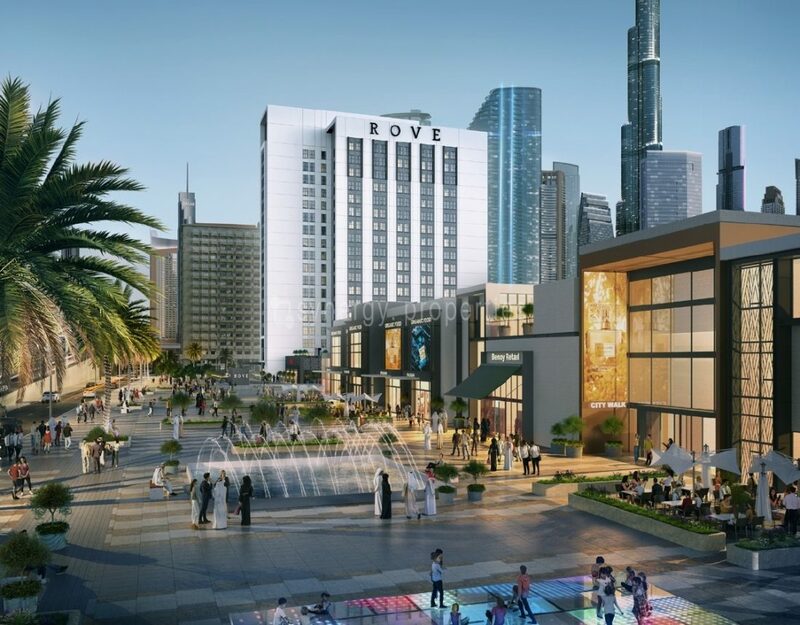 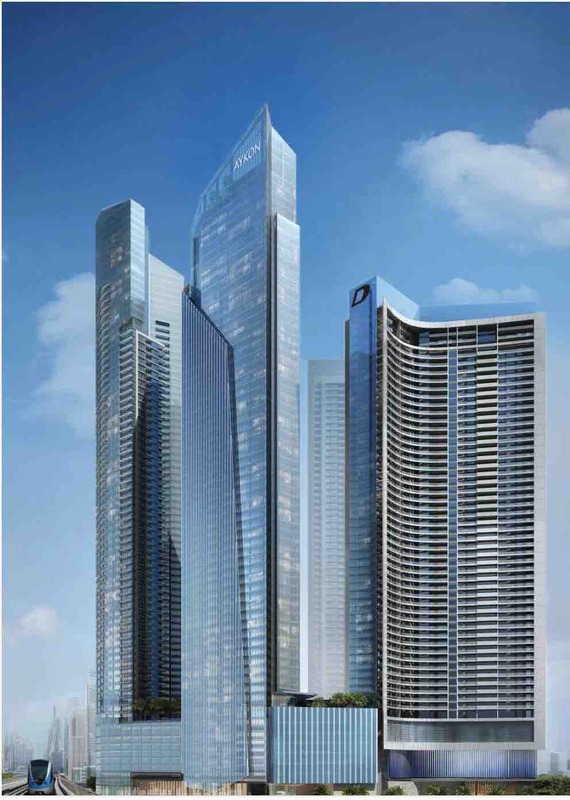 Now Emaar, UAE’s premier real estate developer is offering hotel apartments, which has made it an attraction for foreign investors. 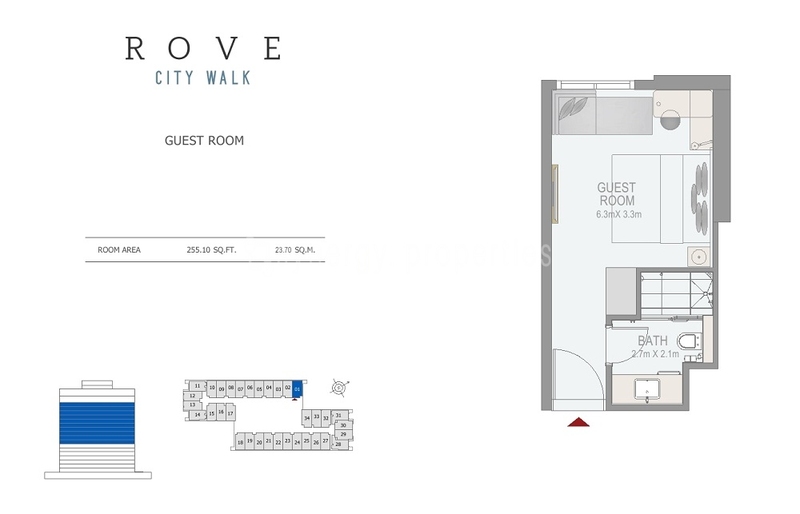 City Walk is an exclusive lifestyle community with a range of high-end retail and dining options as well as residential properties and wellness centres. 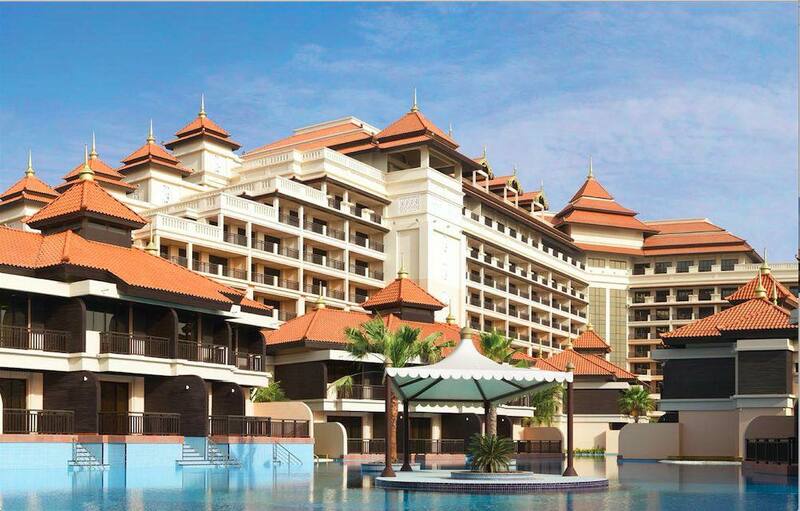 It built to become a popular attraction for residents and tourists. 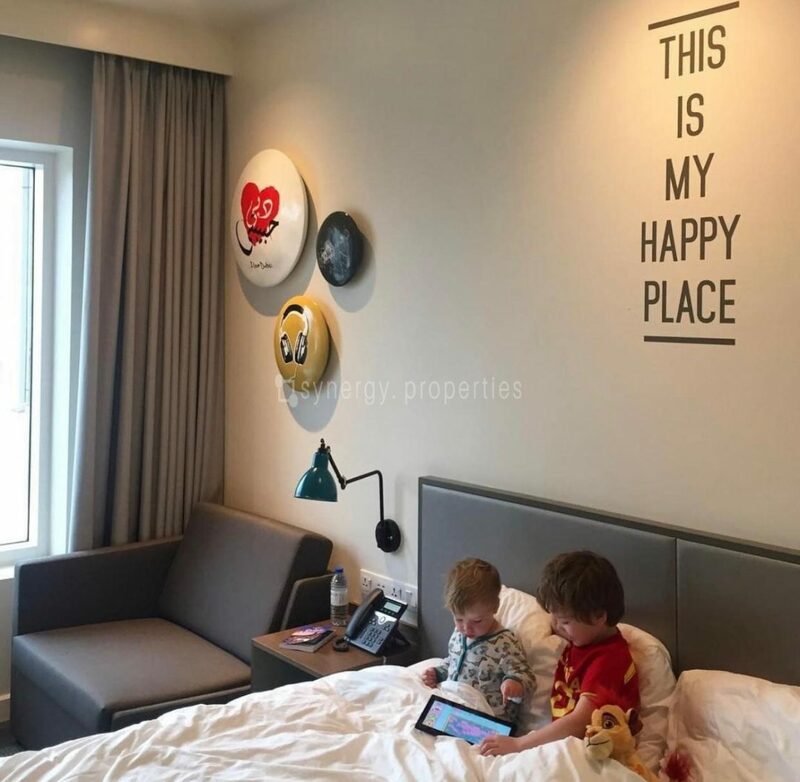 It’s a new way to live.